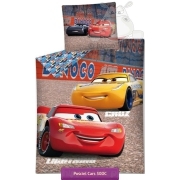 Cars bedding from the official Disney merchandise for boys with two of the most famous cars in the kids world Lighting Mcqueen and Tow Mater from Pixar animation Cars and sequel Cars 2. 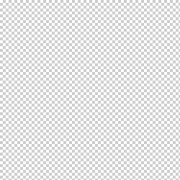 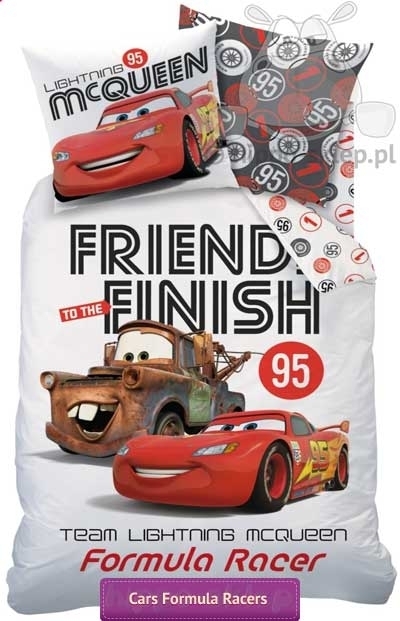 Cotton bedding set for children with characters Lightning McQueen and Mater on a white background, and small “cars” theme on the white colours of duvet cover, pillowcase back in steel grey colour. 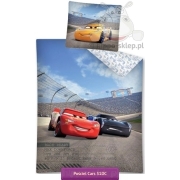 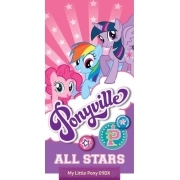 Disney Cars bedding set duvet cover size 140x200 cm and pillowcase 63x63 cm, duvet cover and pillow case closed by overlap. 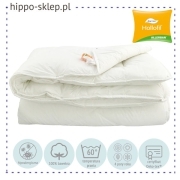 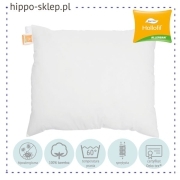 Kids bed linen from 100% cotton, certified according to Oeko-Tex Standard 100 confirming that used materials are safe for children’s skin. 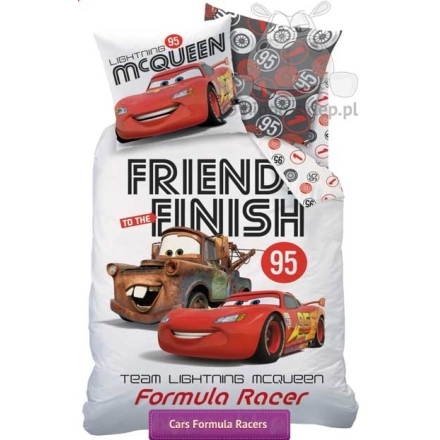 The unique styling, perfect choice of colours and forms favored boys characters make that bedding a great addition to any kids room or bedroom.